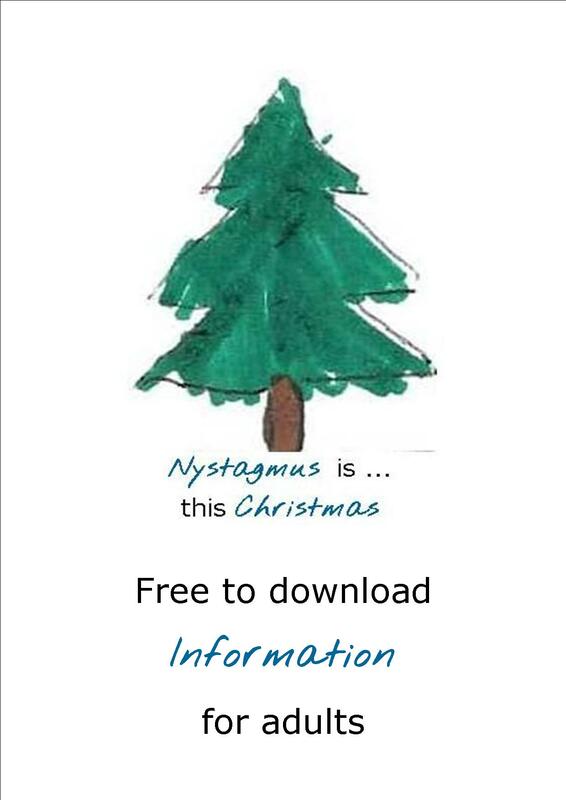 Whether you’ve had nystagmus all your life or have acquired it more recently, the Nystagmus Network is here to support adults with the condition, with information, research updates, news, meetings, membership and more. Or why not get involved with one of our fundraising activities? More rejections than Harry Potter? 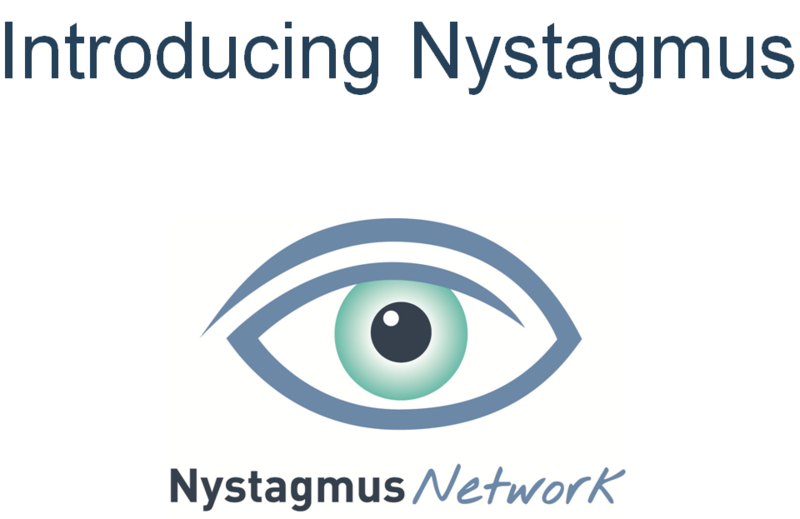 A report by John Sanders who, at different times, has been a Nystagmus Network trustee, as well as an employee and continues to be a member of the charity. 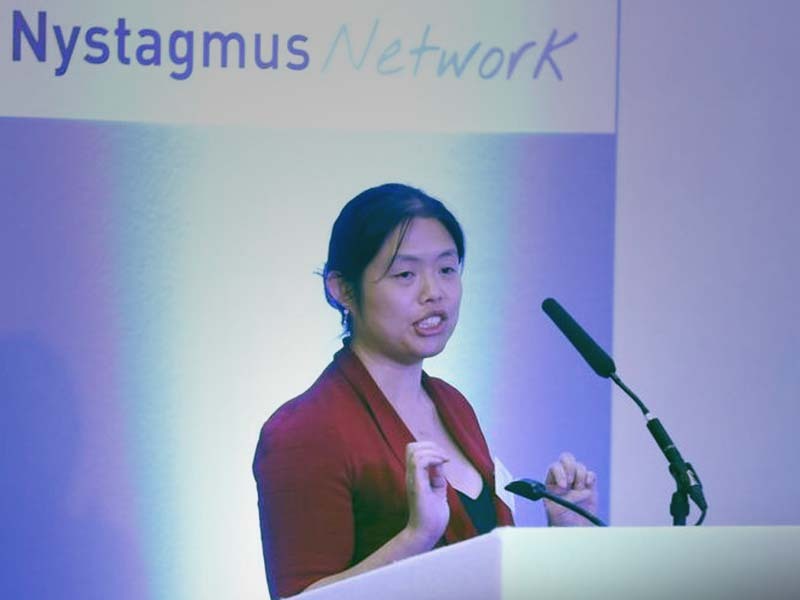 The other day I went to a talk entitled “My wobbles through the world of nystagmus” by Southampton based ophthalmologist, Helena Lee. This was part … Continue reading More rejections than Harry Potter?